Developing a framework/roadmap of strategic clarity and direction that creates sustainable competitive advantage requires challenging the status quo, first-rate critical thinking and a flexible approach that begins with the end in mind. Leading this robust process, Victoria is committed to stimulating thinking, shifting perspectives and expanding options for new possibilities. She facilitates leaders to shape, frame and sharpen the conversation. 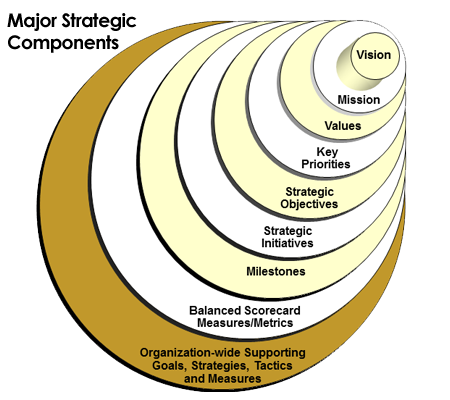 There’s a simple elegance in the resulting ‘roadmap’ of strategic clarity and direction that communicates context and fit for guiding organizational prioritization/decision making, allocation of precious resources and actionable execution. So whether you are fine-tuning an existing strategy or developing a new, longer term plan, Raymont Group can help you. Remember: ‘Opportunity is rarely convenient’ and ‘Luck is not a strategy’ – so be in as strong a position as you can be, and never put your future at risk.